OK I’ll admit it, I’m not a massive Dears fan. I appreciate their work but I don’t listen to them much or have all their albums or anything. 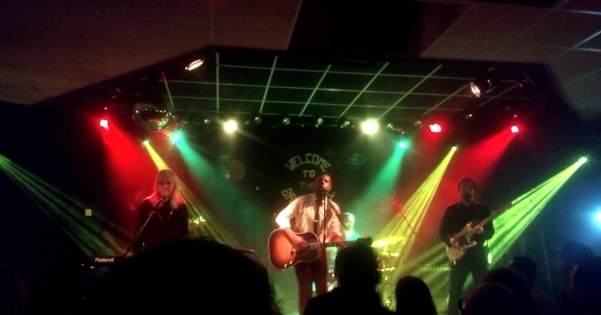 However, to have not seen them in Leeds at less than £20 a ticket would’ve been criminal.